Hey everyone! With love in the air and Valentine’s Day around the corner, I couldn’t help but daydream about Disney-esque love stories. You know: Cinderella loses the slipper, Ariel gains some legs and Jasmine gets swept away on a flying carpet. But then it occurred to me that I should stop idealizing fairytales. It’s sad to say, but they aren’t real. If I’m only impressed by princes and guys with genies, then I have a long, hard road ahead of me. Instead, I started to think of my favorite love stories from history, and imagine how those couples would spend Valentine’s Day in 2017. Without further ado, here are how I think my favorite real-life couples would celebrate this day of love! Two words: leather jackets. 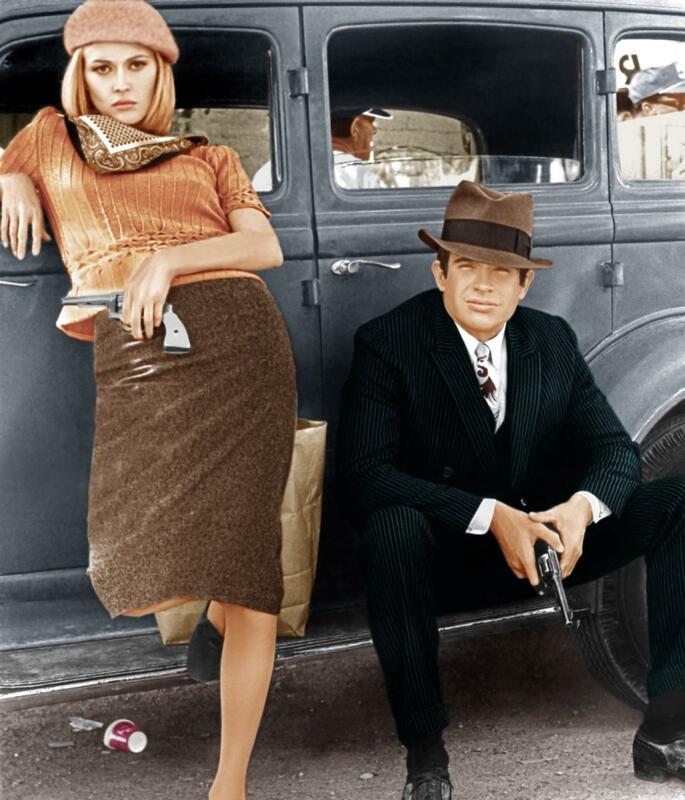 The contemporary version of this legendary couple would still be on the run together (because some things never change). These two don’t believe that romance is about candle-lit dinners and bouquets of roses. Instead, they’d pull off a dessert highway and stop into an old diner. They’d disrupt everyone around them, laughing too loud and forgetting that there was anyone else in the world. It would be a short date – maybe they wouldn’t even classify it as a date – maybe they didn’t even notice it was Valentine’s Day. They just wanted to be with each other. And of course, this date would end in a dine-and- dash. They’d jump into their convertible and drive off into the sunset; posting another arrest warrant in their wake. Everyone make room, major power couple coming through. In the modern era, Antony would give Cleo a stunning diamond necklace, because we all know she loves her accessories. Wherever they go for Valentine’s Day, they’re going in style. It’s not like they’re be snobs or anything, but let’s be real, this Egyptian pharaoh and Roman general aren’t stepping out of an Uber. Fittingly, Antony would hire a romantic horse-drawn carriage to take the couple to a luxurious dinner. They’d go to a fancy restaurant, and Antony would rudely throw his coat at the hostess to be checked. Cleopatra would order a Caesar salad (too soon?) and Antony would order a steak well done, only to complain that it’s too dry, send it back, and then act like it’s the waiter’s fault. Then he’d write a scathing Yelp review. 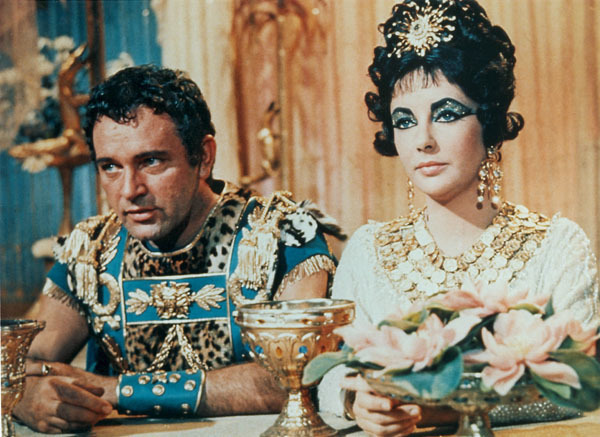 Look, I’m not trying to insinuate that Antony is a jerk, but he is definitely checking out the girl two tables over and Cleopatra is definitely rethinking the relationship. Okay, so they technically didn’t exist in real life, but their story is so famous that I just had to include them! However, 2017 Romeo and Juliet aren’t famous, unless you count Juliet’s Instagram fame. 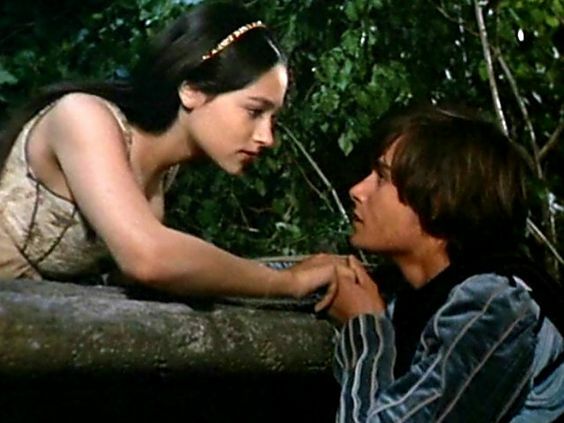 The modern versions of Romeo and Juliet would be the couple in their very early twenties that you see out to dinner, staring at each other like puppy dogs. One second they’d be willing to die for each other (again, too soon?) and the next they’d be fighting, making a scene. It doesn’t help that Romeo has been swiping through Tinder under the table the whole date. They’re the type of couple that breaks up every other week and then dramatically gets back together; chronicling the whole thing on social media. At the end of the night they’d post pictures and profess their love for one another in long, virtual paragraphs. But, spoiler alert: it doesn’t end well. I hope that reading this has made you realize that relationships and Valentine’s Day celebrations can come in all different forms. 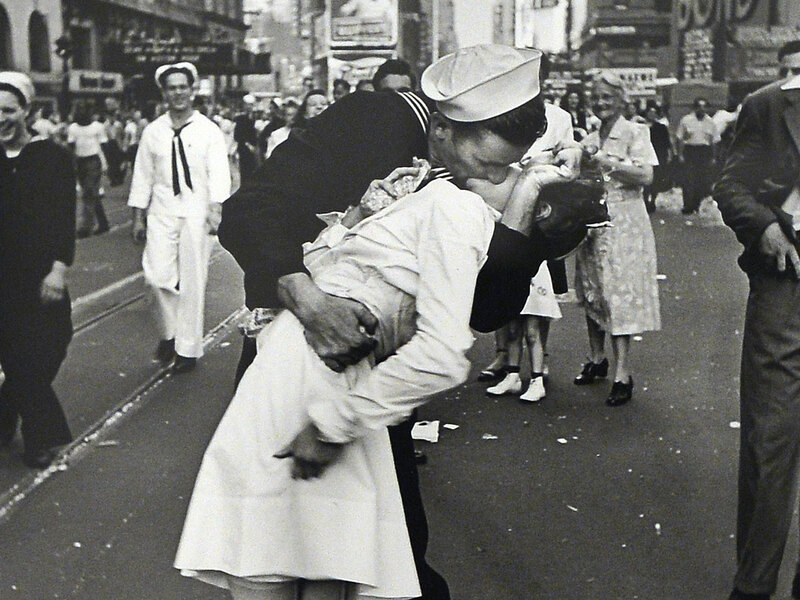 In fact – some of the most famous and beloved relationships throughout history were friendships. Whether you have a date planned for Valentine’s Day or not, keep in mind that our relationships with others are the most important things in our lives and each relationship is unique. Either way, buy yourself some chocolate, roses, or just something nice! It’s 2017 – ladies can spoil themselves!